When you first think of Egypt as a travel destination you may only think of giant pyramids, hot sand, and ancient ruins. However, these things are only the tip of the pyramid. Below are five reasons why Egypt should be added to the top of your travel itinerary when you are looking for places to explore. Besides their world famous deserts, Egypt also has cosmopolitan cities, beaches, over flowing rivers, monuments, and a coral reef that visitors come from all over the world to experience. With the diverse natural and geographical terrain combined with the historical and modern activities, Egypt has something for everyone to enjoy. 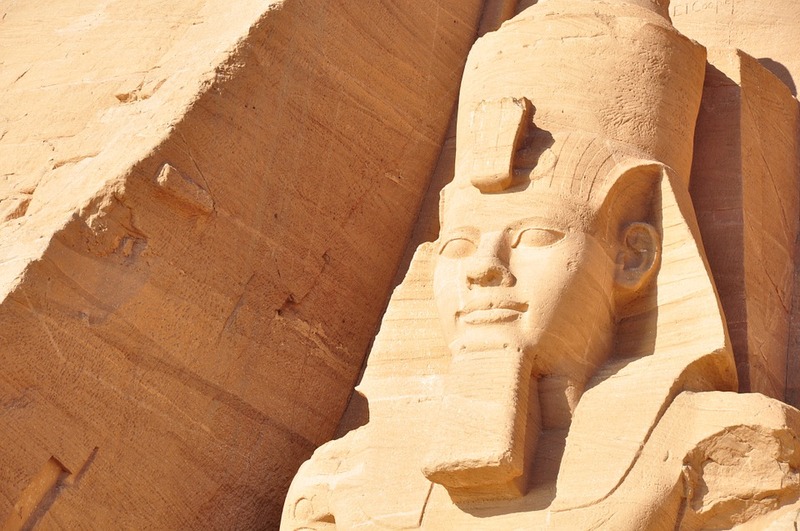 Egypt is currently one of the most cost effective and affordable travel destinations. The value that you receive for your money makes Egypt an affordable once in a lifetime destination for the whole family to experience. The many methods of travel that connect this region of the world to itself and the outside is another way that saves you money as you explore this expansive country, making it a true bargain. Egypt may be one nation, however within it remains a melting pot of civilizations, some that you may not even have heard of, that include Persians, Greeks, Romans, Arabs, Nubians, the Pharaohs, Mamluks, Copts, and Ottoman’s. Throughout history these civilizations have left their mark on Egypt creating the diverse culture that lives there today. Egypt may be known for is spectacular heritage, engineering marvels, and beautiful mosque, but these are only a few of the items and experiences that Egypt has to offer. These world famous sites are accompanied by a culture rich with culture that spans boarders living in harmony with one another in an area of the world that is known to be less than hospitable. The unique geographic location of Egypt gives it the distinction of crossing global boundaries and spanning two continents; with its bulk located within the northeastern corner of the African continent, and the eastern edge of the country spanning the Sinai Peninsula into Asia; as if that weren’t enough Egypt is also a primary contributor to the middle-east region. These three cultures rich with historical and cultural customs and traditions give Egypt is regal essence and makes it an experience to behold. Egypt is one of the few places on earth where you can visit any time of year and still find a comfortable warm weather experience. In the winter you can spend time cruising along the Nile taking in the mesmerizing views, and then when summer commences travel to the Mediterranean coastline of Alexandria and the Red Sea resorts for a summer at the beach. Vising Egypt is not only about exploring the tombs and other monuments the dot the diverse terrain. It is about submersing yourself into the flavors, cultures, sights, and local eclectic vibe that permeates this country giving it its unique atmosphere. So, call or go online today to Encounters Travel and book your great adventure.